The Bros and I hit the beach again yesterday to continue our long weekend fun. 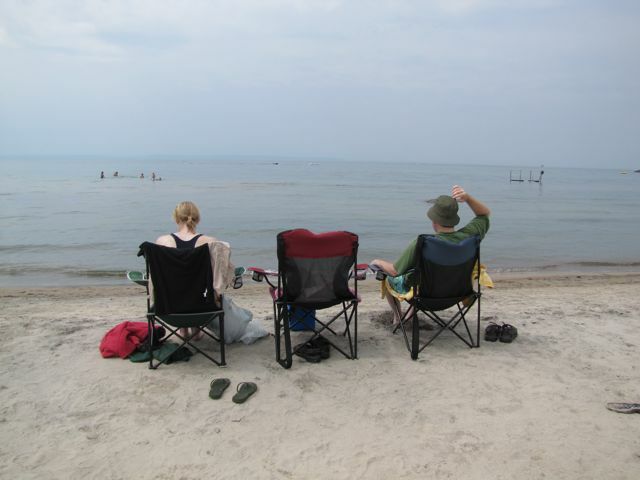 We would have swam and sat on the beach all day, if only the weather would have cooperated. We did put in some awesome fun times before the rain hit, (we swam for hours! 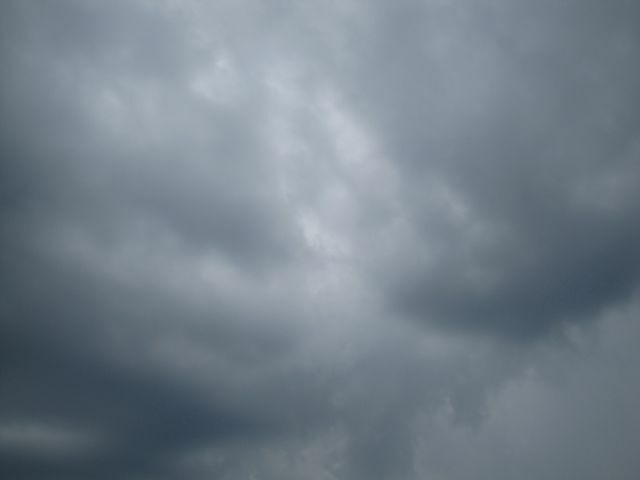 ), but the sun did not want to be our friend this weekend. 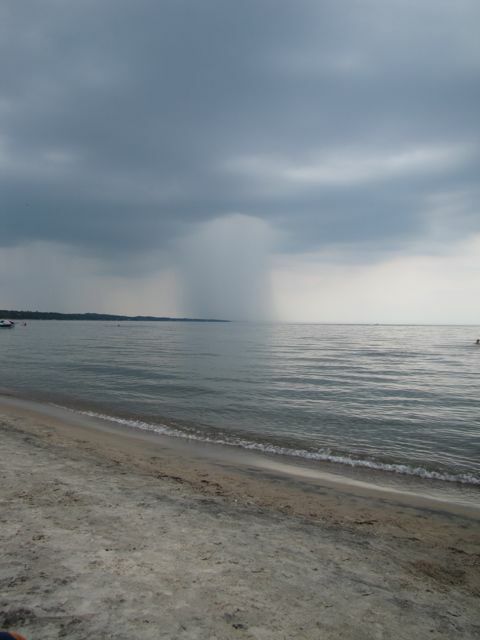 The Rain from across the bay - it was only a matter of time before it got us! A menacing cloud keen on destroying our fun day! Of course, today the sun is shining and the temperature feels like 34°C out there. Such is life. And I have been sneezing all morning and trying to deny the tickle I feel in my throat. Hopefully this summer cold is short lived and the hot weather sticks around until the weekend for more beach fun!